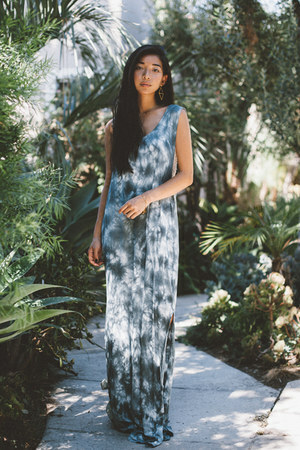 Dreamer, gourmand, dress collector. Blogger at HONEY & SILK. 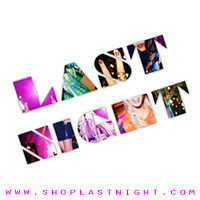 Owner of LAST NIGHT, an online destination for dress-obsessed girls who are always best dressed.